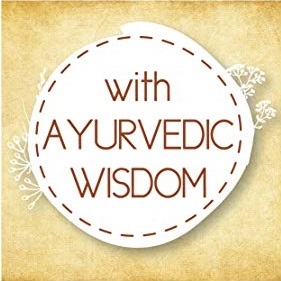 VLCC- a pioneer wellness brand since 1989, with its foray into the Ayurvedic range of products brings together this ancient Ayurveda wisdom with its own expertise. We know your baby's smile means the world to you and we also recognize the fact that it goes a long way in the overall growth and development of your baby's body and mind. With formulations that are natural and thoughtfully chosen for baby's delicate skin we seek to provide holistic wellness for your baby, with our all new Baby Care Range! Entire range of VLCC Ayurveda Baby is paraben free, which assures about high safety of the products. 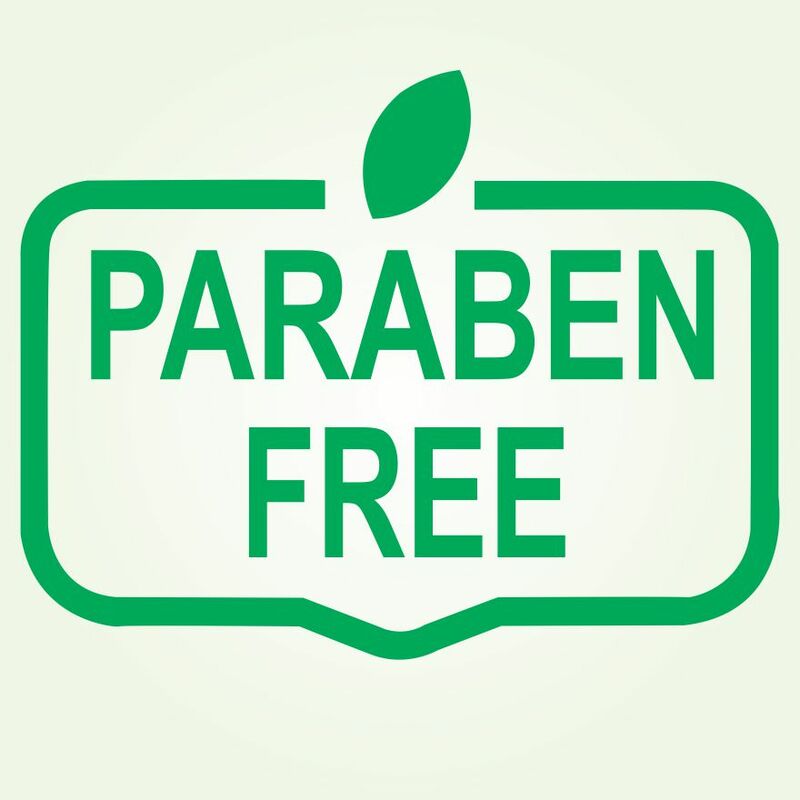 Paraben is one of most commonly used preservatives across skin care products. Paraben use may lead to skin allergic reactions, skin damage; paraben application may react with UVB rays leading to increased skin burns, aging, DNA damage and skin cancer. 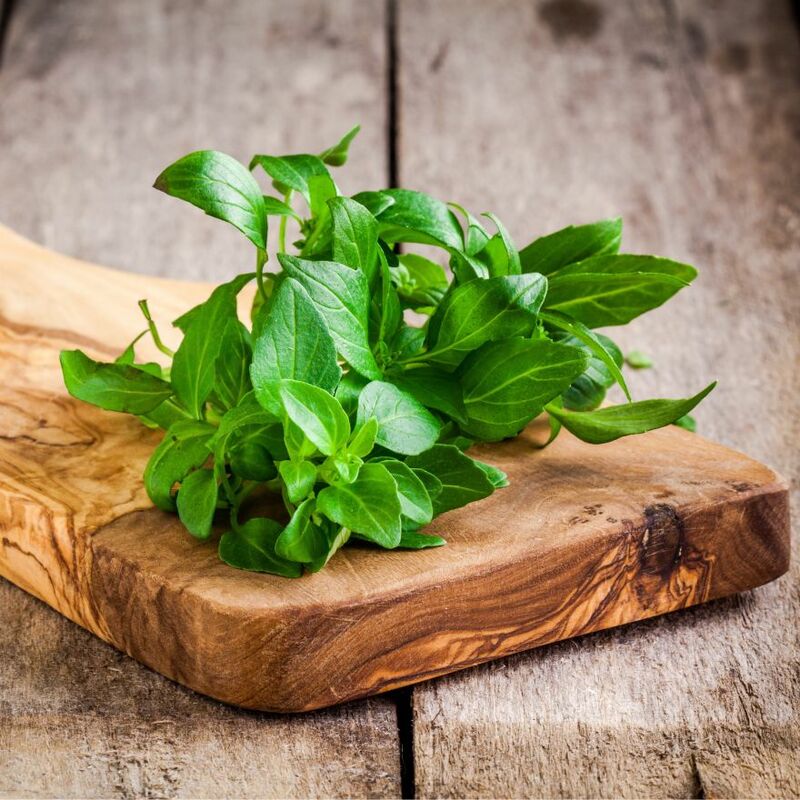 Basil leaves contains a lot of Antioxidants that help to promote healthy and glowing skin, it also contains anti-inflammatory and antibacterial properties that heal skin and minor skin damages. 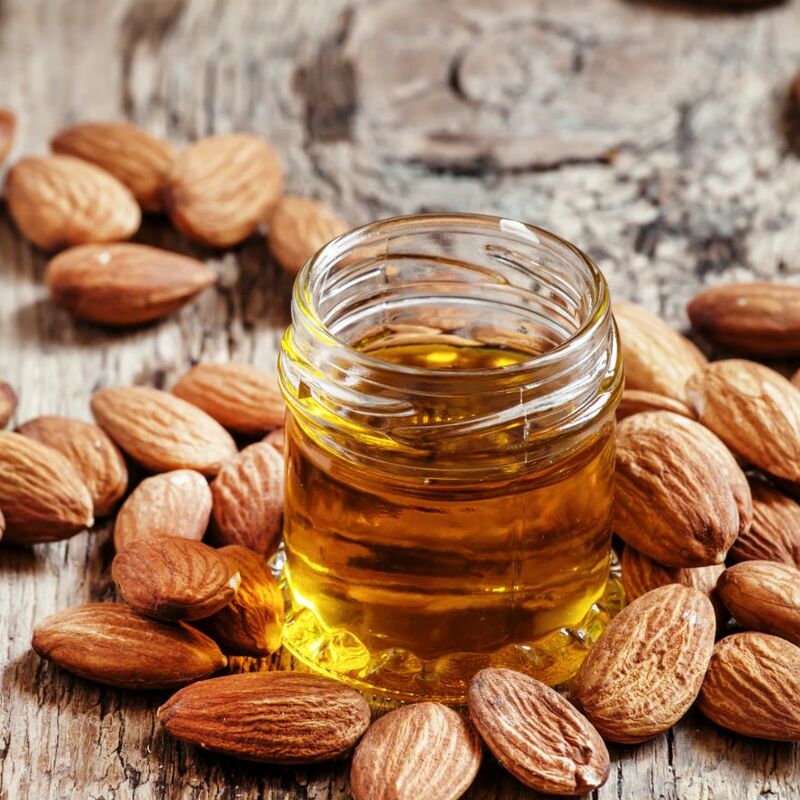 Almond Oil is rich in Vitamins (A, D, E), fatty acids (linoleic acid, oleic acid and ursolic acid) and a few minerals (zinc, calcium, potassium, and magnesium). It helps moisturizing the skin and thus can also be applied day and night time to baby. 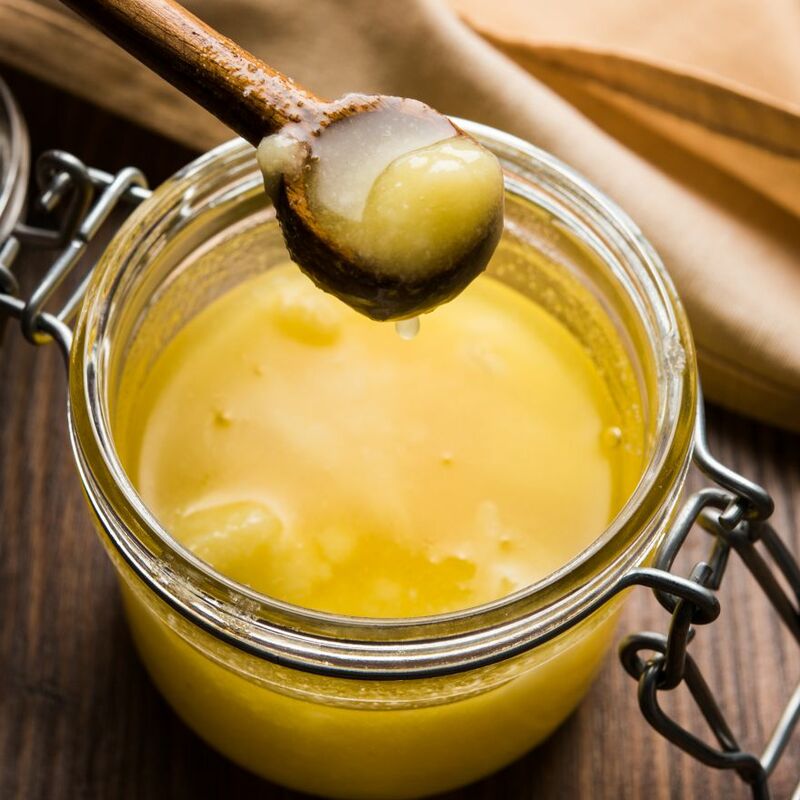 Due to the presence of ursolic and oleic acids; it reduces skin inflammation and heals skin cells. 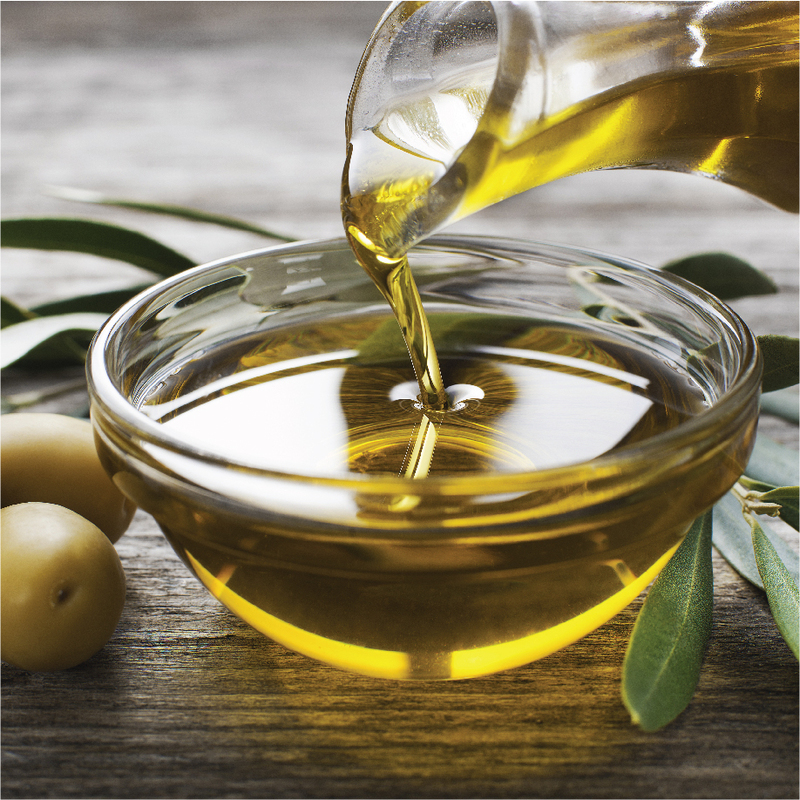 Olive Oil is loaded with fats that are healthy, phenolic antioxidant Vitamin E, oleic acids and squalene that are all extremely important in maintenance of skin tone. Massaging with olive oil helps to calm the baby and ensures he/she gets proper sleep and thus helps to improve his/her overall health. Explore the entire range of Massage Oils available on Nykaa. Shop more VLCC products here.You can browse through the complete world of VLCC Massage Oils .